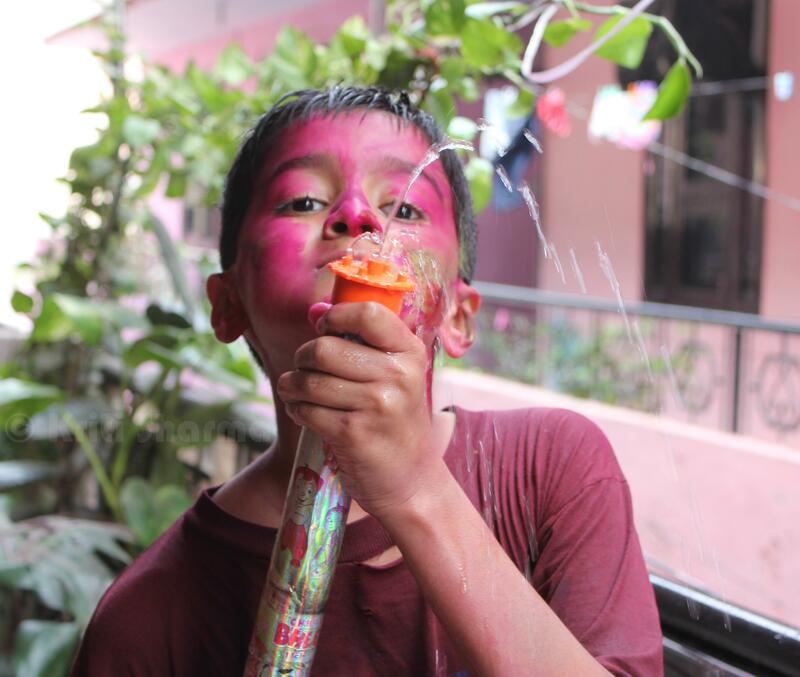 This entry was posted in Photography and tagged 2013, colour, festival of colours, Holi, photography, pink. Bookmark the permalink. Oh that is ingenious. How did you insert the link there? Funny, – a great capture!